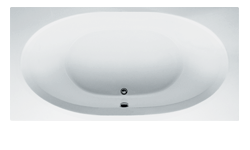 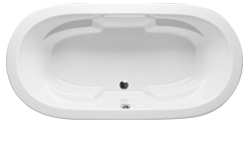 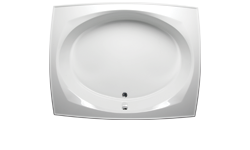 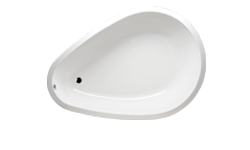 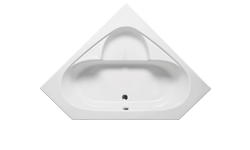 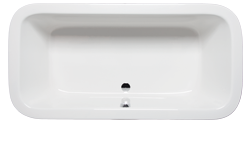 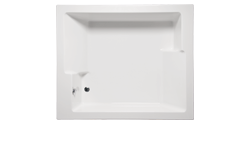 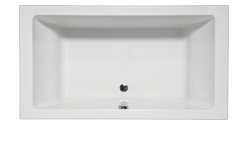 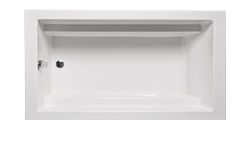 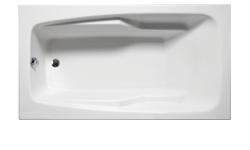 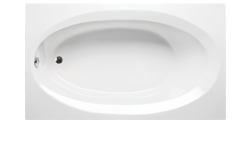 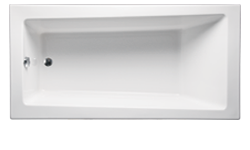 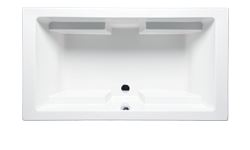 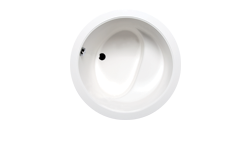 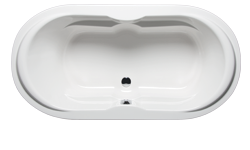 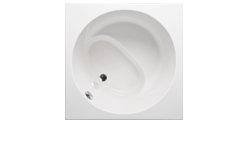 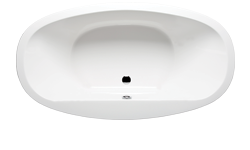 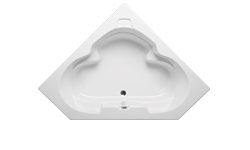 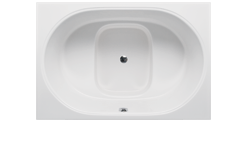 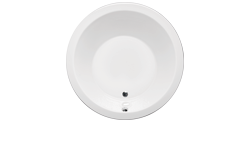 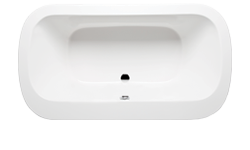 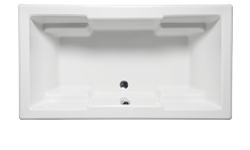 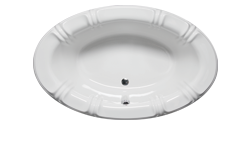 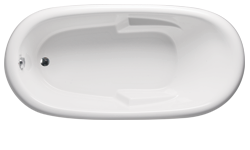 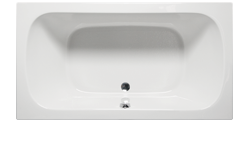 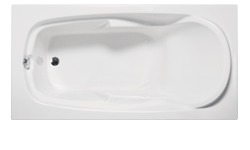 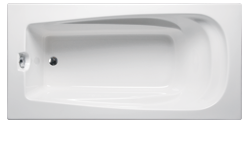 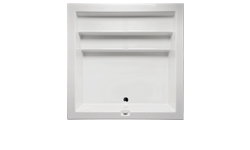 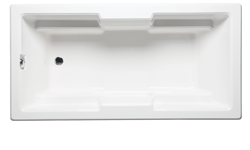 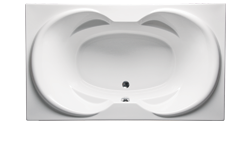 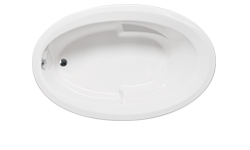 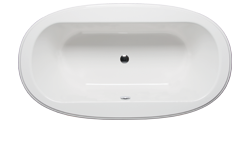 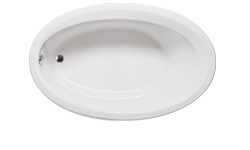 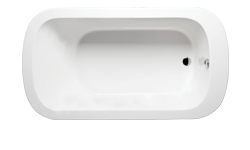 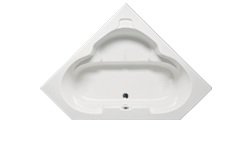 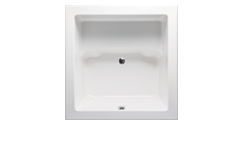 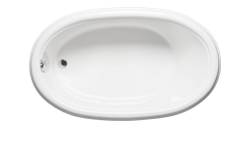 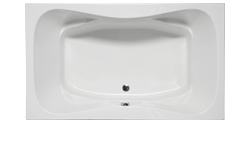 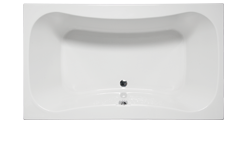 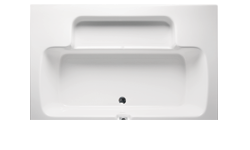 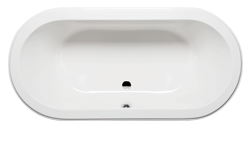 Americh offers the largest selection of drop-in style acrylic bathtubs in the industry. 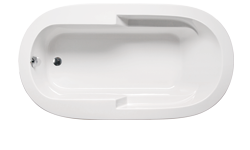 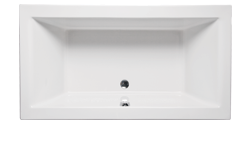 Whatever the size, shape or design, create a personalized bath to fit seamlessly into your space. 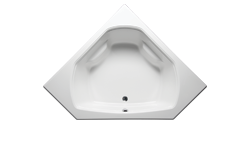 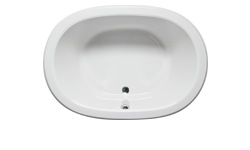 From contemporary, classic, traditional or the most unique stylistic design, Americh has it. 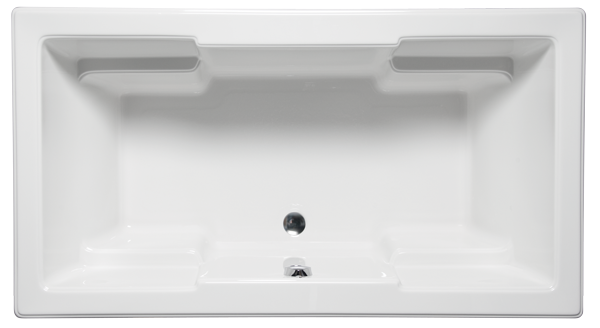 At Americh, if you can dream it, we can build it.